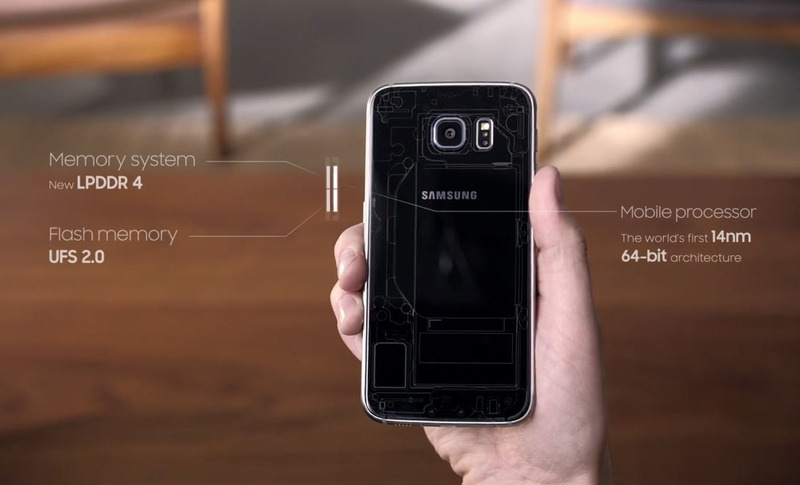 In the third installment for Samsung’s official hands-on videos of the Galaxy S6 and Galaxy S6 Edge, the company takes a nerdier approach to explaining the phone by diving into the processor, RAM, UFS 2.0 memory, before going through software-related features like Smart Manager and Ultra Power Saving Mode. From there, it’s on to the phone’s “Fast Charge” capabilities, support for multiple wireless charging standards, and Samsung Pay. This isn’t the best of the videos thus far, but it’s something, especially for those who can’t get enough of Samsung’s two new flagship phones. To watch the camera hands-on and unboxing, check out the videos here and here.